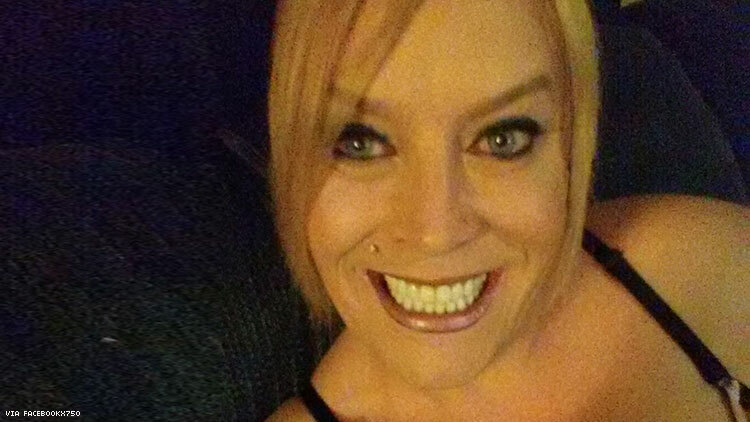 Christa Leigh Steele-Knudslien is the first known transgender homicide victim of 2018. Christa Leigh Steele-Knudslien, 42, founder of the Miss Trans America and Miss Trans New England pageants, was stabbed to death Friday in North Adams, Mass., becoming the first known transgender homicide victim of 2018. Her husband, Mark S. Steele-Knudslien, 47, is charged with first-degree murder in the case, reports MassLive, the website for The Republican of Springfield, Mass. He turned himself in to police Friday night, saying he had done "something very bad," but he pleaded not guilty Monday in Northern Berkshire District Court, according to the site. He is being held at the Berkshire County House of Correction without bail. Mark Steele-Knudslien “stated he killed Christa by striking her numerous times with a hammer and then finally killed her by stabbing her in the back with a large knife," said a police report quoted by the site. "Steele-Knudslien later wrapped Christa's body in a tarp and moved her to the basement which is where the body could be found." North Adams and state police found her there, as he had described, MassLive reports. He told officers that he and his wife had gotten into an argument and she was “always belittling” him, the site reports, and he said he “snapped” before killing her. Christa Leigh Steele-Knudslien had noted troubles in the couple’s relationship in Facebook posts, saying at one point, "My husband and I are going to try to work things out." Police had been called to the couple’s home several times, according to The Berkshire Eagle, another Massachusetts paper. Christa Leigh Steele-Knudslien’s death is the first homicide in the western Massachusetts town of North Adams since 2013, according to the Eagle. 2017 matched 2016 as the deadliest year on record for transgender people, with 27 murders reported. The number in any given year is likely higher, as some victims are misgendered by police or media, or their deaths not reported by media at all.